Another not really very good offering from the Shah brothers. 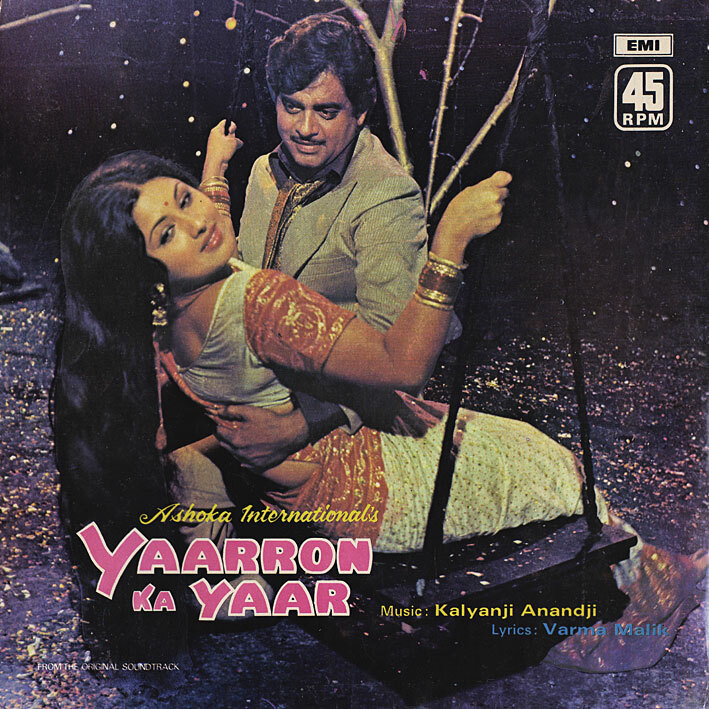 As such, the soundtrack to 'Yaarron Ka Yaar' benefits from its brevity... 'O Mere Lal Mujh Pe' (pretty) and 'O Dekho Mehfil Men' (bouncy) are semi-decent tracks, the rest is forgettable. Thank you so much - mmany wonderfull downloads - Is 'Anjaan Raahen' in your box somewhere?